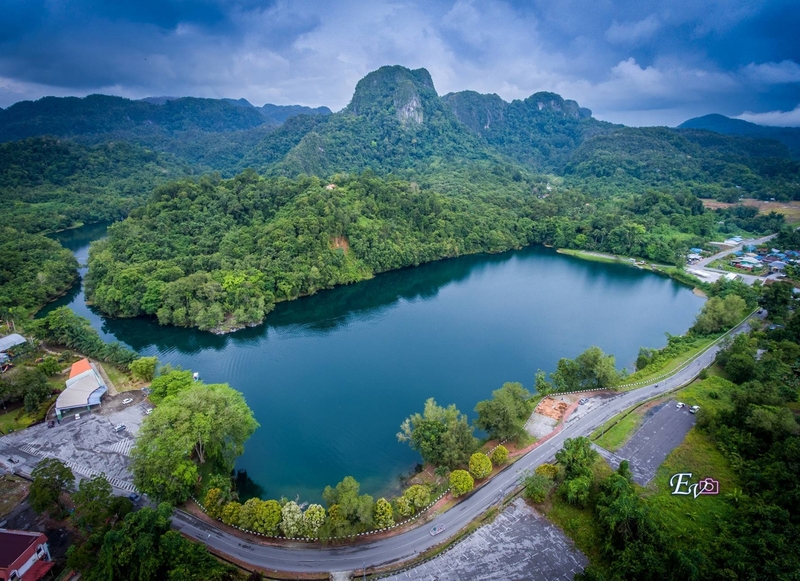 A man-made lake of gold mining origin and located within Bau town, Blue Lake is an ideal venue for water-based sports event such as rafting, kayak, tug-of-war and other traditional water games. The festival also highlights other interesting activities such as aerobics exercise, exhibition and food fairs. This festival also aims to strengthen unity in Bau’s multiracial community. Showcasing the local cuisines, cultural performances, water sport event known locally as “Jong”, handicraft and exhibitions. The event also aims to promote Bau town as one of the tourist destination.